George Clooney is frustrated by the way media is treating Meghan Markle, the Duchess of Sussex, comparing it to how the media covered Princess Diana. Clooney told reporters that Meghan is “a woman who is seven months pregnant and she has been pursued and vilified and chased in the same way that Diana was and it’s history repeating itself. And we've seen how that ends.” This comes after Britain's Mail on Sunday newspaper published a personal letter allegedly sent by Meghan to her estranged father; the actor felt the need to step in to defend the Duchess. "You're taking a letter from a daughter to a father and broadcasting it everywhere. She's getting a raw deal there, it's irresponsible. I'm sort of surprised by that." "I can't tell you how frustrating it is to see that," he said at a promotional event for his latest film. Meghan has been targeted by tabloids since her marriage to Prince Harry last year in May. Clooney and his wife attended the former Suits' star Meghan Markle’s wedding to Diana’s son, Prince Harry. 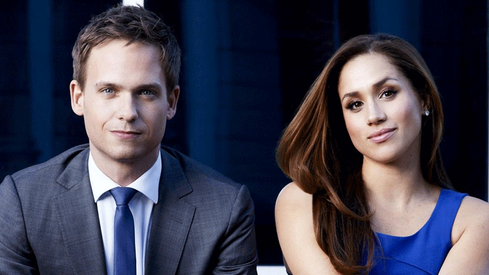 Is Meghan Markle returning to Suits for a final appearance? Megan is rich... Well contracted... A icon in some arenas. The Queen is well known for being a pain in the behind. If she doesn't like who her grandson married - hard cheese. Diana was a class apart. Hope they leave the couple alone. I wish people would leave the poor lady alone. 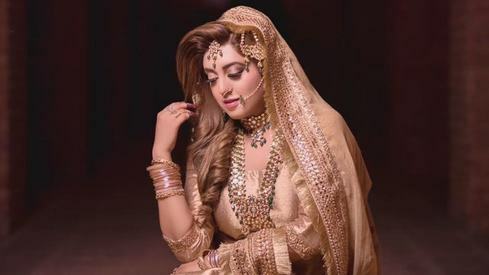 She just married the man of her choice, whose choice she is, she owes you nothing. Everybody has a past, be it good or bad,; raking it up, just because one is a celebrity is unfair, mean and nasty. I have a feeling, and I hope I am dead wrong on this, that most Britishers cannot get over the fact, or accept that she is black. Hence all the vitriol comes pouring out at the slightest pretext People! Put a little love and compassion in your hearts, her race is none of your concern. I have to give kudos to Prince Edward for taking a stand against tradition and family too, I am sure to marry the woman he loved. I don't care much for any royalty, but just as people , both Meghan Markle and her prince deserve to be left alone to enjoy their lives in peace and tranquility. Why don't you MYOB?